Are you creating content that you publish on YouTube, Vimeo or any other video-sharing websites? 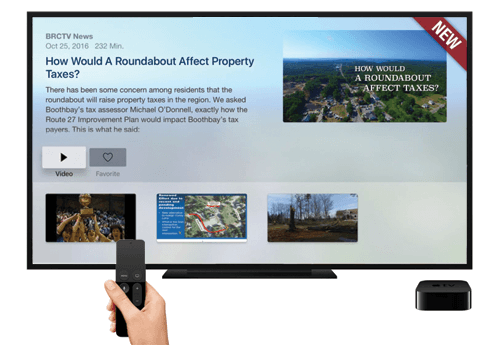 Then see below our sucess stories how content creators like you use Tappla to create TV apps. SUPINFO International University is an international university with an institute of information technology and computer science. 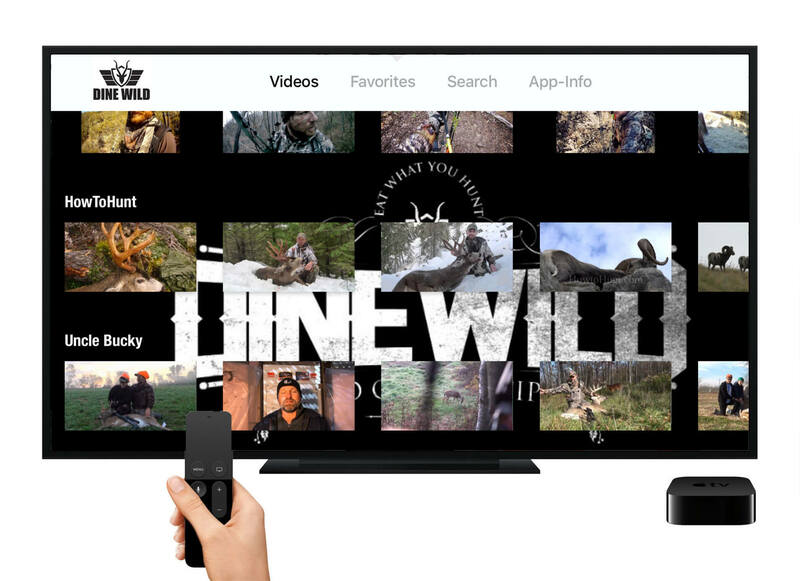 Dine Wild is the only wild game cooking show filmed in Canada. It’s a channel all about wild game cooking and outdoor adventures to educate outdoor enthusiast about wild game and its place in our ecosystem. 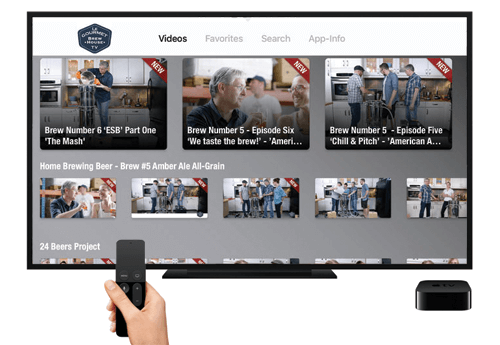 BrewHouse is where Le Gourmet TV steps out of the kitchen and into the brewery. BrewHouse have shows on craft breweries, home-brewing, beer science, beer tasting, and beer styles. Are you a church or ministry looking to reach new members and engage with your existing community? 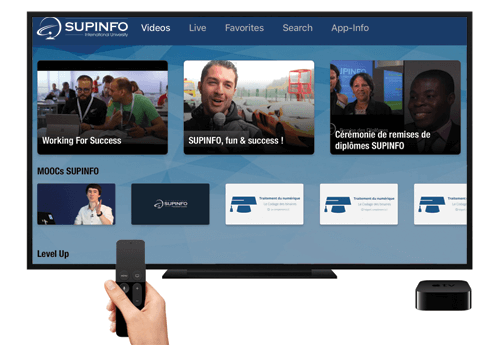 Then see below our sucess stories how pastors like you use Tappla to create TV apps. Christians from different churches and denominations belong to Evanglium21. They desire to bring like-minded people together and to be able to recommend helpful contacts and resources for one another. 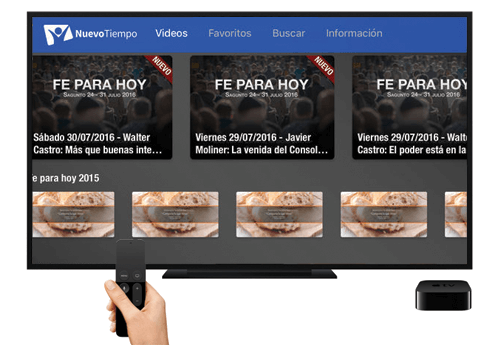 Nuevo Tiempo, a Spanish TV channel and radio station for South America, build their Apple TV app with Tappla. Boothbay Region Community TV brings you original content created by and for the people of the Boothbay Region. Featuring new shows from their past archives and live coverage. 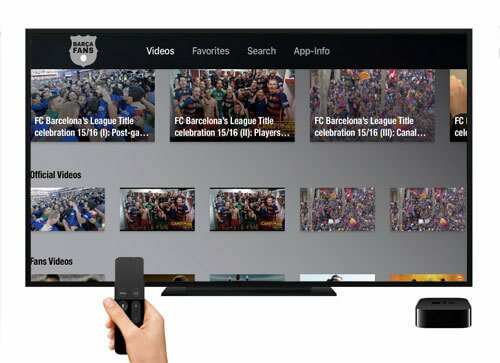 Barça Fans is an app with videos about the soccer club FC Barcelona. It’s for fans of the club and uses the content of their fan community.